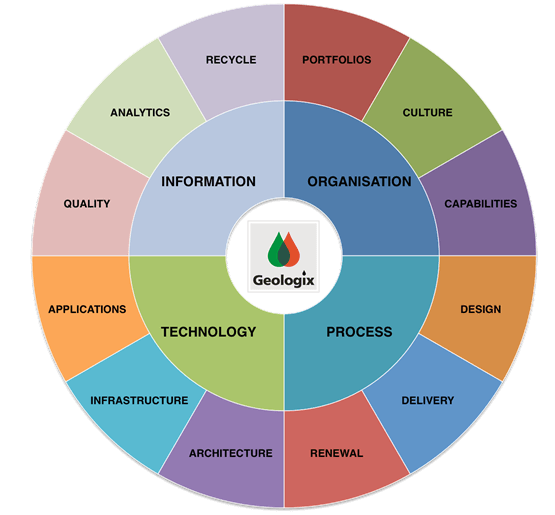 In an increasingly multi-national, multi-cultural and multi-disciplinary upstream operating environment, where effective real-time knowledge sharing and collaboration is critical, all Geologix solutions are firmly rooted in best class, industry standard, proven design blueprints. This is our mark of distinction. This is the highest value approach. This is our vision for Digital Transformation Performance Improvement. We are an independent organisation and will recommend the best solutions and services for your company without any bias. We have a strong client base including high profile integrated oil companies, national oil companies and major service providers. We have a growing network of associate companies and we work with them to deliver total solutions. Geologix has industry leading experts, many with 30 years or more of experience in the design and implementation of real-time solutions. As former employees of major IOCs and service companies, we have direct experience of deploying digital transformation technology and we understand the end user perspective. Building a digital transformation strategy requires experience and a deep understanding of your business. One strategy does not fit all. It must be tailored to your business drivers and supplier relationships. The strategy must be underpinned with business value delivery. Geologix has expertise in quantifying realistic business value to set and manage expectations. Many digital transformation projects have promised unrealistic returns, which has lead to disillusionment and poor utilisation of the technology deployed. Oil and gas demands the highest standards of professionalism in all its functions. This is particularly important in digital transformation. Our advisors know what is required. 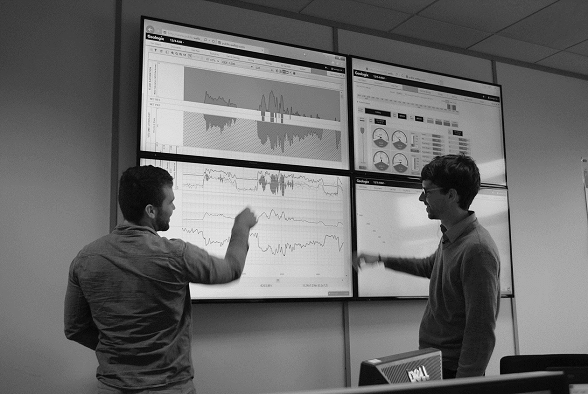 Digital Transformation is complex but Geologix has the experience to advise in all areas. 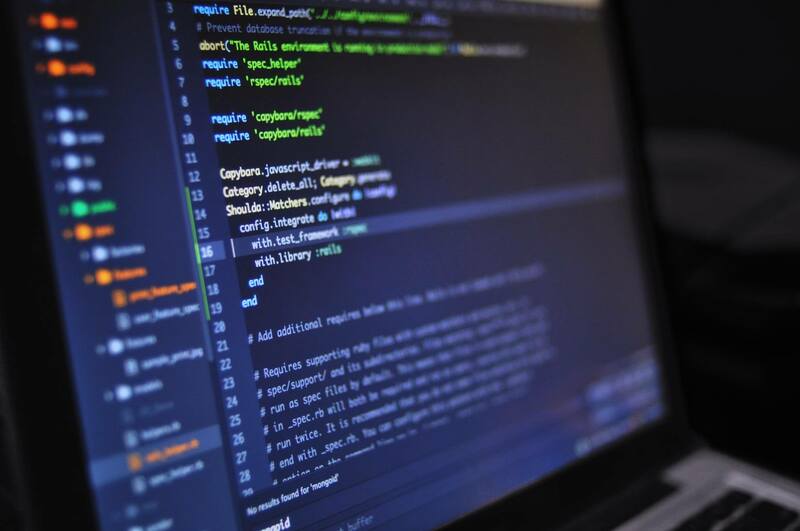 Whether you are looking to optimise your existing processes through digital transformation or to execute a new deployment project we will help you.